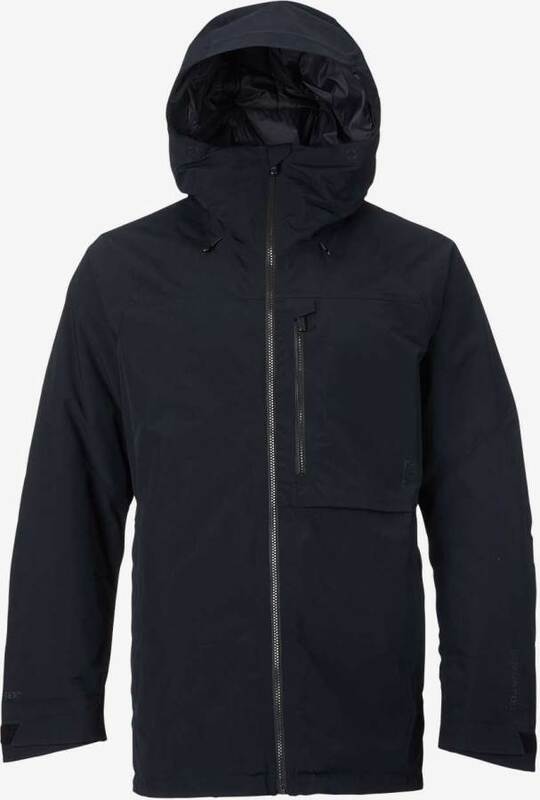 The Burton AK Helitack Jacket is massively warm and filled with most of Burton’s highest end tech. It might be overkill for most but if you plan on going to really cold places and need lot’s of waterproofing too then you have this. 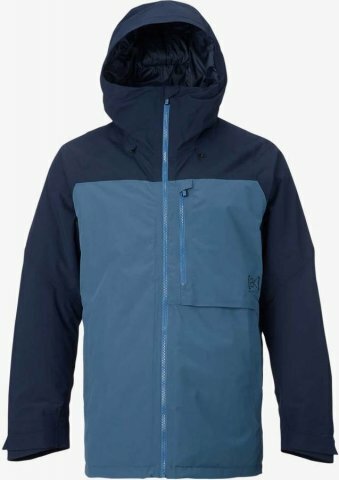 It’s also nice to see a contoured hood on the high end side as Burton often leans towards articulating hoods at this price range. If they could just make the hood a little bigger to fit most helmets this would be a very solid jacket. 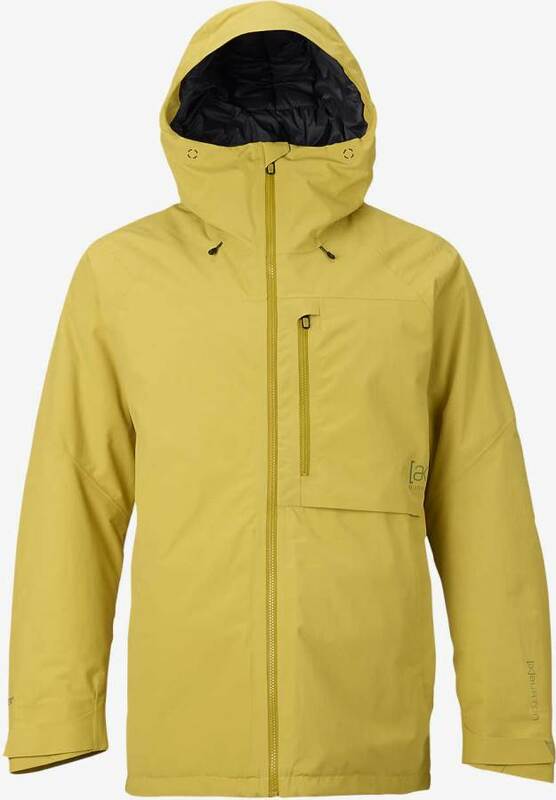 We try to get as many images of the Burton AK 2L Helitack, but forgive us if they're not all there.